Amber is Blockchain Programme Lead at J.P. Morgan, leading the team that's developing Quorum. 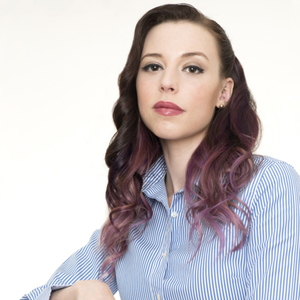 Amber Baldet has been a guest on 1 episode. 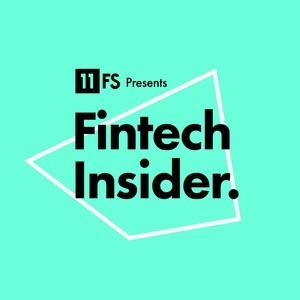 This week, Sam Maule talks to the wonderful Amber Baldet, Executive Director and Blockchain Programme Lead at J.P. Morgan.